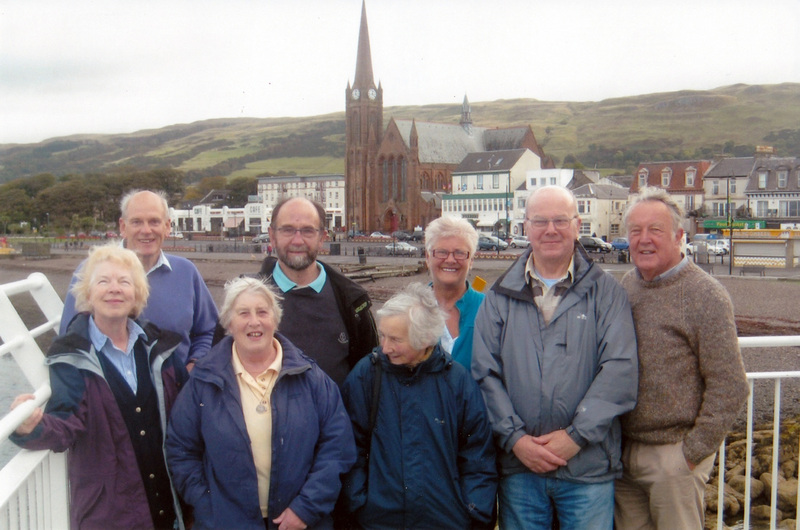 This group was initiated by some very sociable people in the Church and includes a wide variety of walkers. 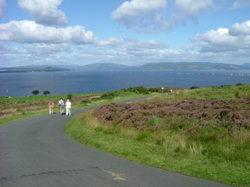 Programmes of walks have included Cumbrae, Greeto Falls, and Portencross and many different routes have been suggested for the future. We welcome new ideas and new members, so do come along and join us. 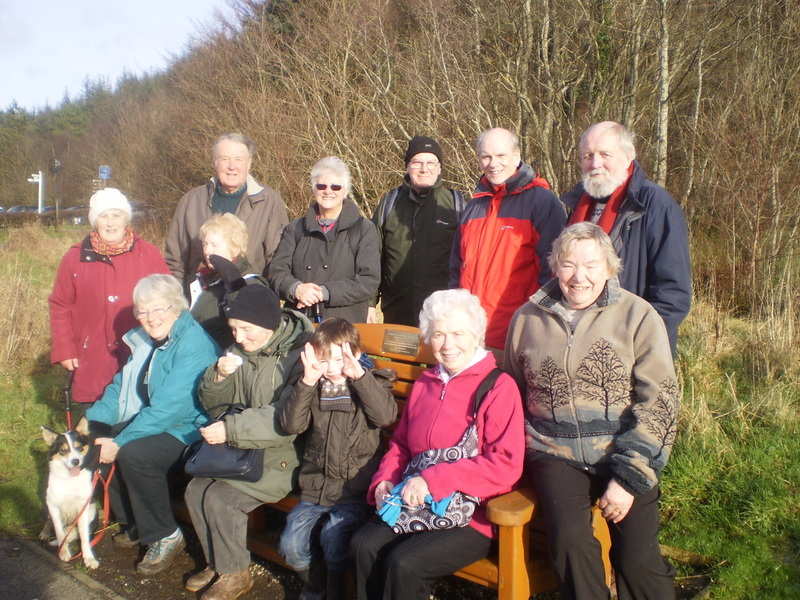 Walkers may come to all outings or simply to those of particular interest to them. Our numbers vary from 5 to 17. 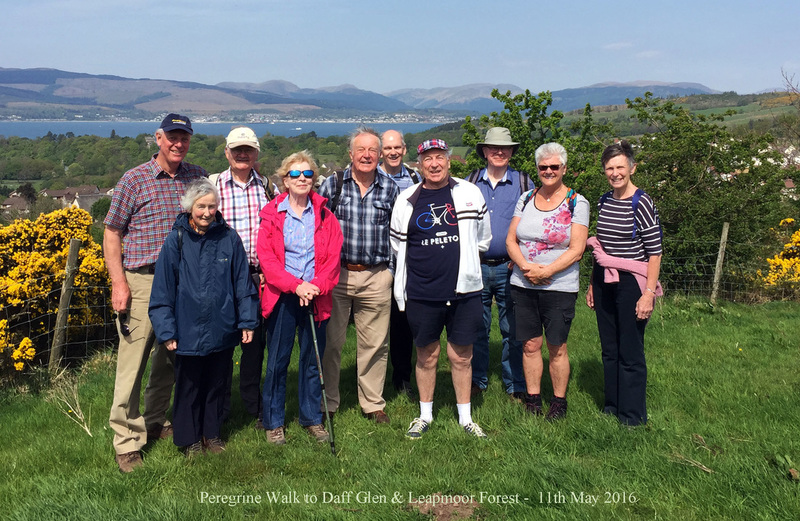 Arrangements include meeting at Vikingar and sharing transport, coffee stops and walks which are pleasant but not too demanding.